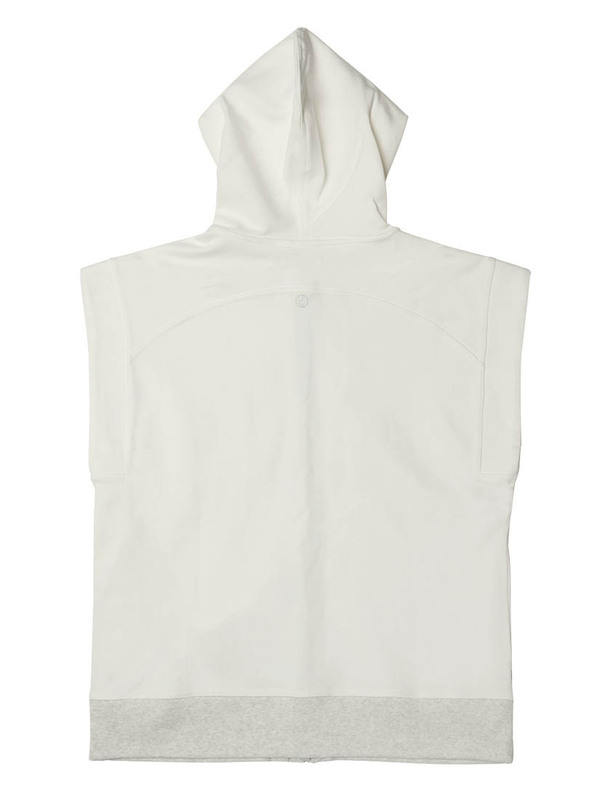 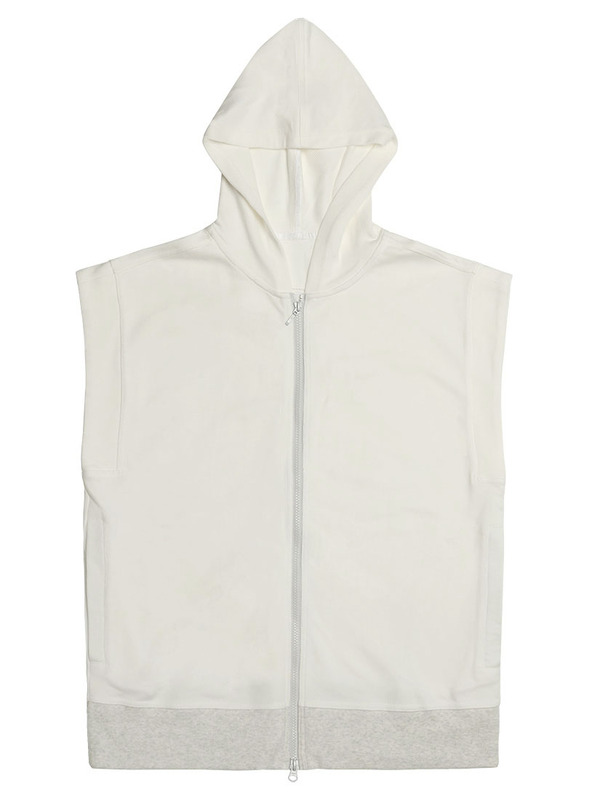 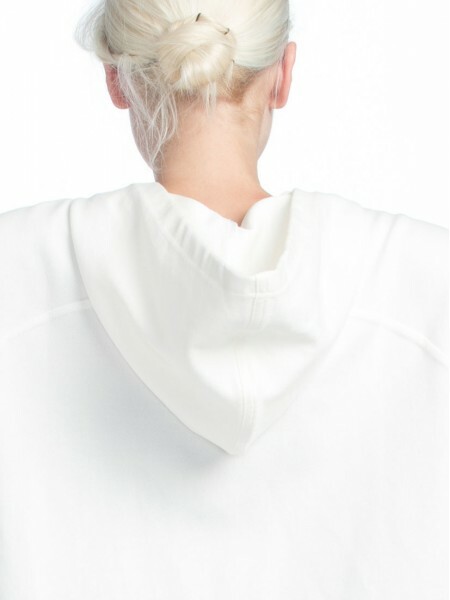 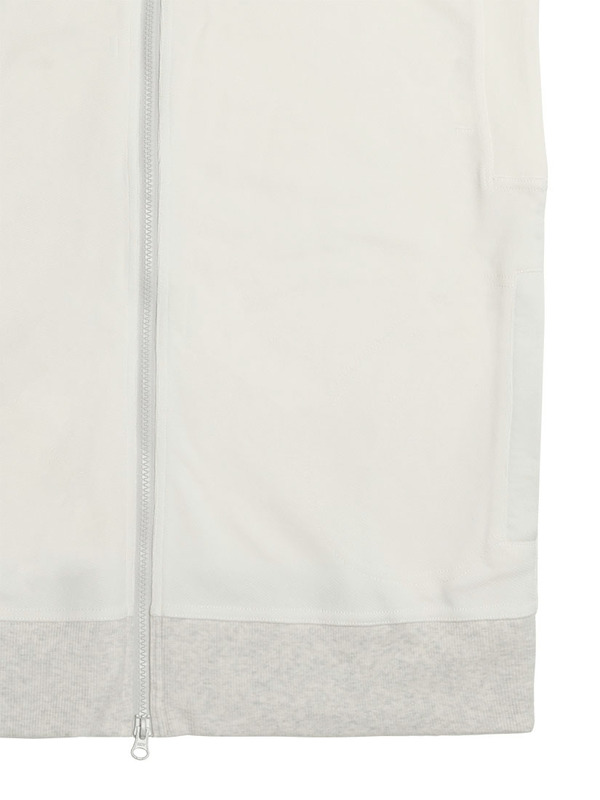 For a sporty aesthetic that's heightened in style, this hip-length long sleeveless zip hoodie is a good choice. It suits to wear either in an air-con room or as a layering piece during autumn. 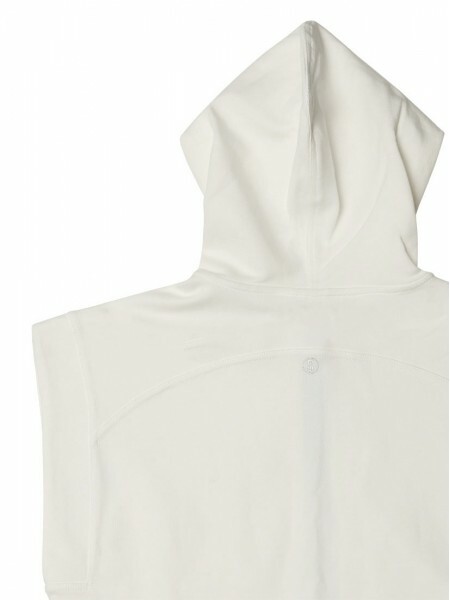 It is an indispensable all-season favourite. Using the different material in different colours. 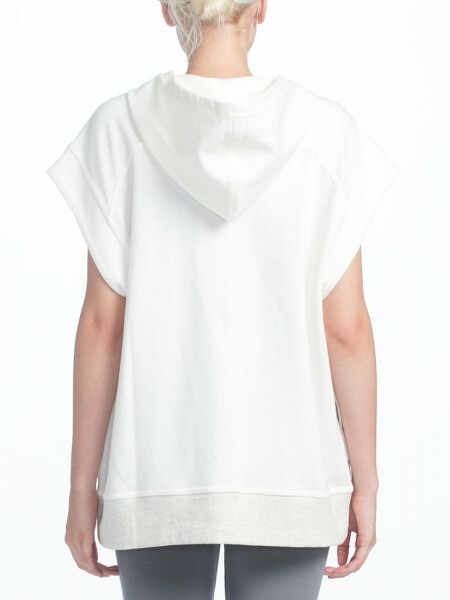 Soft and good-quality cotton is available with cream colour. Light grey is a wrinkle-free interlock fabric that adds a solid touch to a volume silhouette.